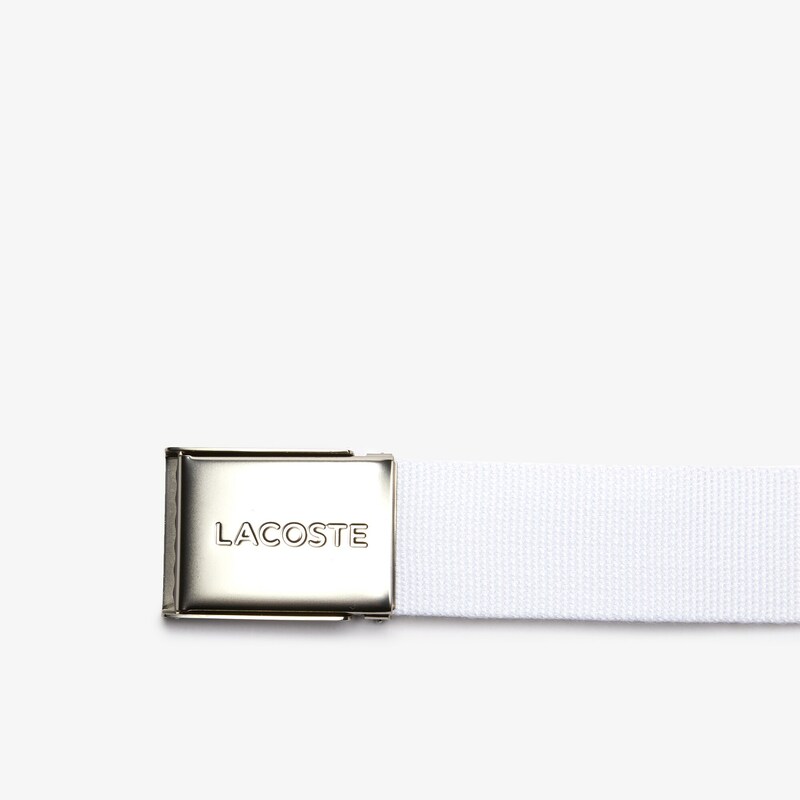 With a Lacoste engraved plate buckle, a metal tip and bright colors, this woven Made in France belt sharpens your style. 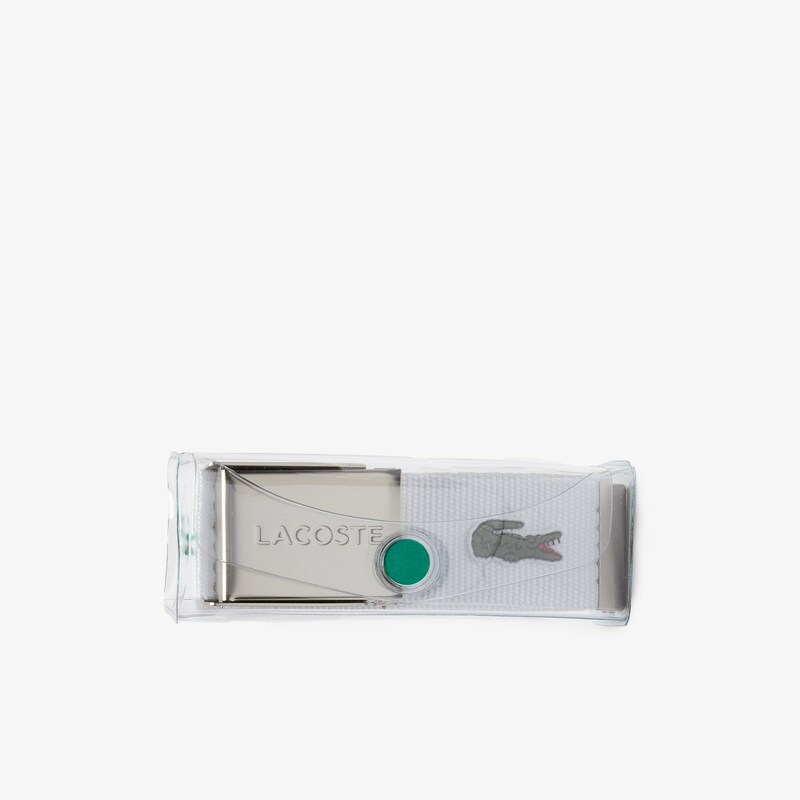 Coordinate it with the L.12.12 polo. French savoir-faire leaves nothing to chance. 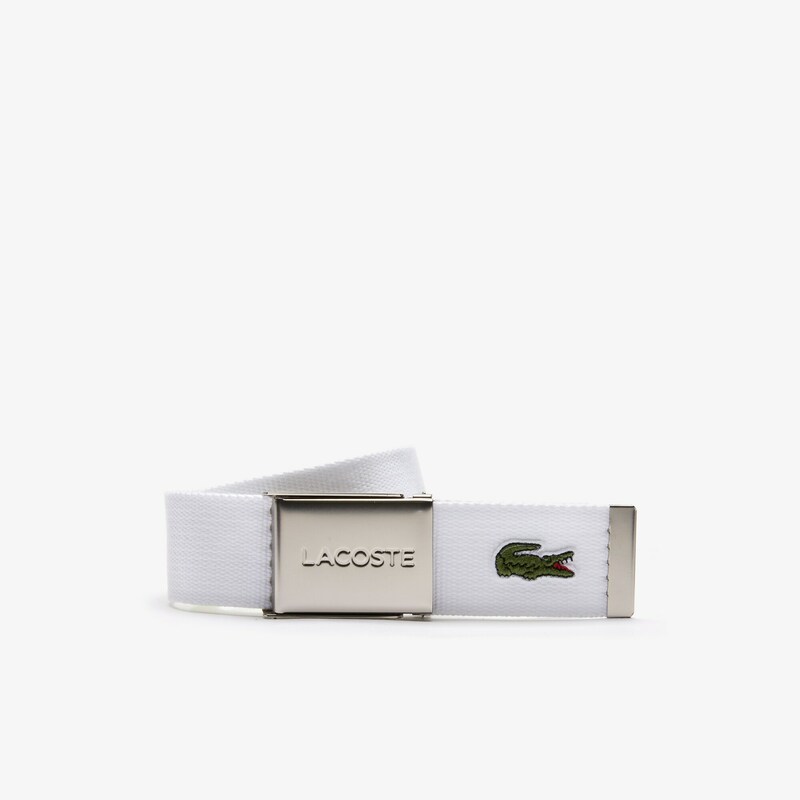 This precise attention to detail is revealed with finesse in the Lacoste Made in France Collection. This season, these pieces in subtle cuts and supple knits deliver a clean silhouette thanks to the graphic lines around the shoulders. Proof that the French reputation for refined style is well-earned.